1st Sciennes A (Team shield) - won tie break with NSCS by 1/2 a board point. We were delighted to welcome over 160 kids today for our second team day of the season. 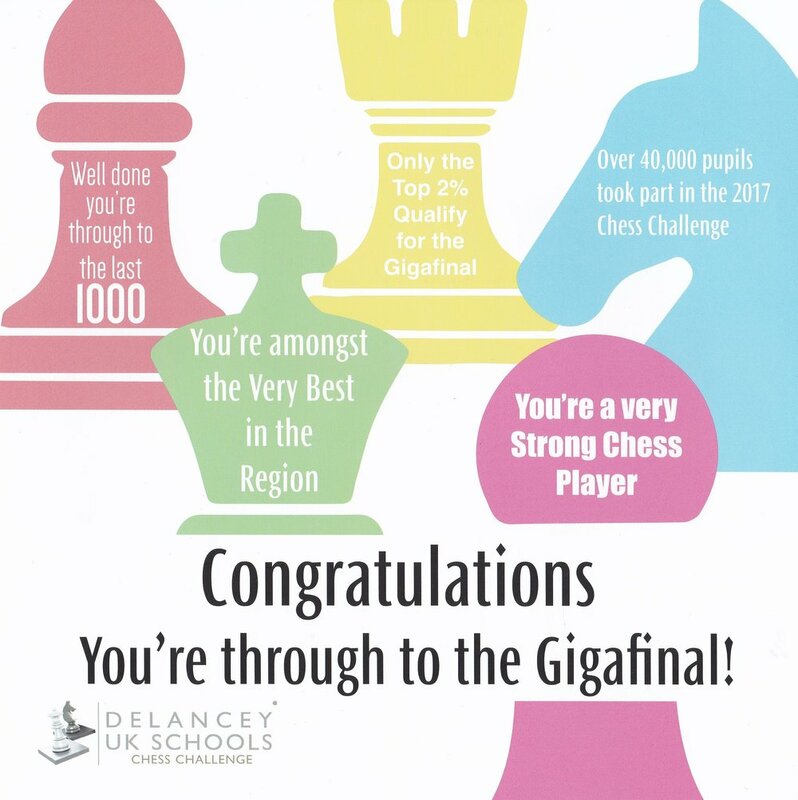 The P6/7 event also acts as a qualifier for the UK National Schools Chess Championships run by the ECF. Congratulations to all the winners, and we look forward to seeing you at our events later in the year. Our next event is our final Team Day on the 19th of March. We were delighted to welcome over 170 kids today for our first team day of the season, we're checking the archives and we think that is our biggest ever entry. Congratulations to all the winners, and we look forward to seeing you at our events in the new year. Our next Team Day is on the 26th of February. Team Day 1 will be held at Wester Hailes Education Centre on the 20th of November. As well as team entries, this year we're experimenting with allowing children from our region (Edinburgh, Lothians and the Borders) to enter our events as an individual - we will then form a team for you with other children without a team. Entry for the Primary competitions is restricted to Primary schools, clubs or individuals who live in Edinburgh, Lothians or the Borders. Entry for the Secondary competition is restricted to Secondary schools, clubs or individuals who live in Edinburgh, Lothians or the Borders - but also for any secondary school located in Scotland. The Lothian Junior Chess (LJC) AGM will be held on Thursday 8th September at the Edinburgh Chess Club, 1 Alva Street, Edinburgh with doors opening at 7:00pm for coffee, tea and biscuits and a chance for an infomal chat before the AGM itself at 7:30pm.